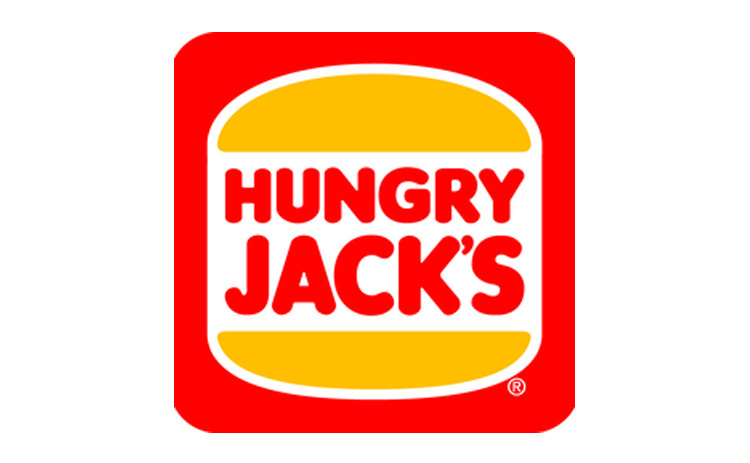 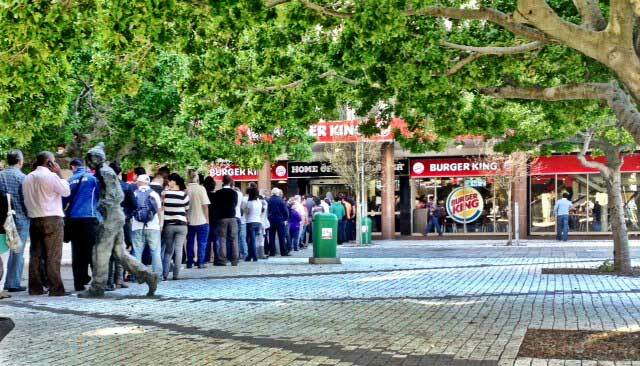 I am currently living in South Africa and Burger King only arrived here in 2013, with it's first franchise opening in the may of that year in Cape Town. 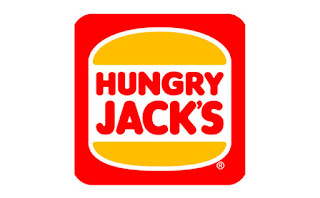 This was 18 years after it's competitor Mc Donnalds arrived. Burger King however decided to take a similar tack as Nandos when the South African Company opened in the UK. 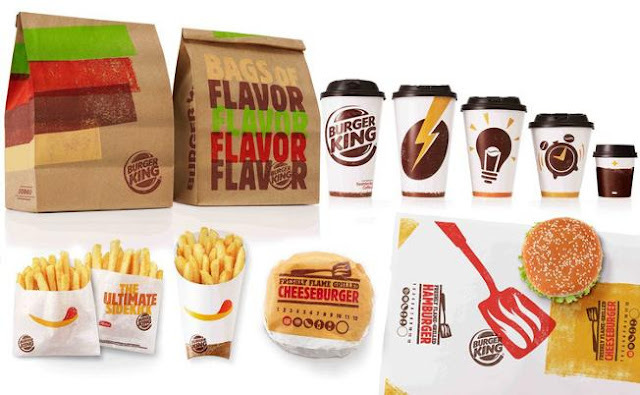 To differentiate it from KFC, Nandos positioned itself as a higher end brand offering. 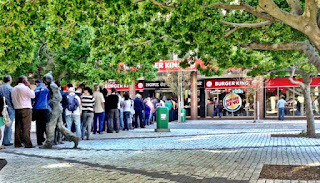 Burger King used this same tactic when moving into ZA and it seems to be working for them, at least for now, with huge cues outside it's restaurants. 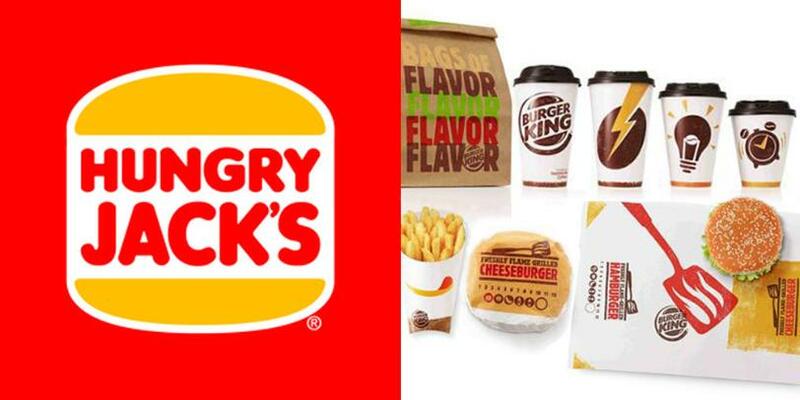 That said the company currently have only 12 outlets compared to over 200 McDonnalds franchises.